One of the biggest concerns of parents of special needs individuals is “What will happen when I’m gone?” The answer is the Unity Village Community! We want to not only give parents the peace of mind knowing that their child is being taken care of in the event of the unthinkable, but also give their children the independence that they need and deserve! Unity Village Community will be a self-funded and operated community designed to focus on and accommodate adults with special needs. This community would be a safe gated residential living area in walking distance to activities, jobs and education. Adults with special needs will live 4 per house with a “House Mom”. Everyone will be prescreened to see who would live best together. Residents with all types of disabilities will have a place to call home! In the last year, there have been many major developments bringing us closer to having our dream of the Village. We have found a contractor, Brian Guidry, and have met with landowners in South Lafayette that understand our vision of UVC and want to help us make it a reality. 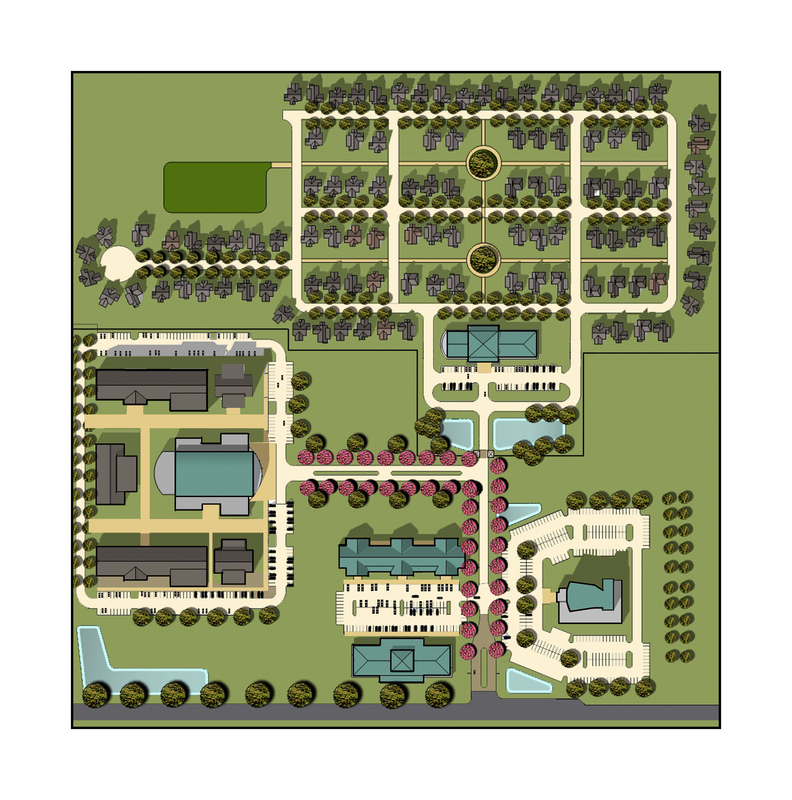 Once we have decided on the land, we will be applying for a USDA Community Facilities Direct Loan and Grant Program to begin the first phase of the Unity Village Community!